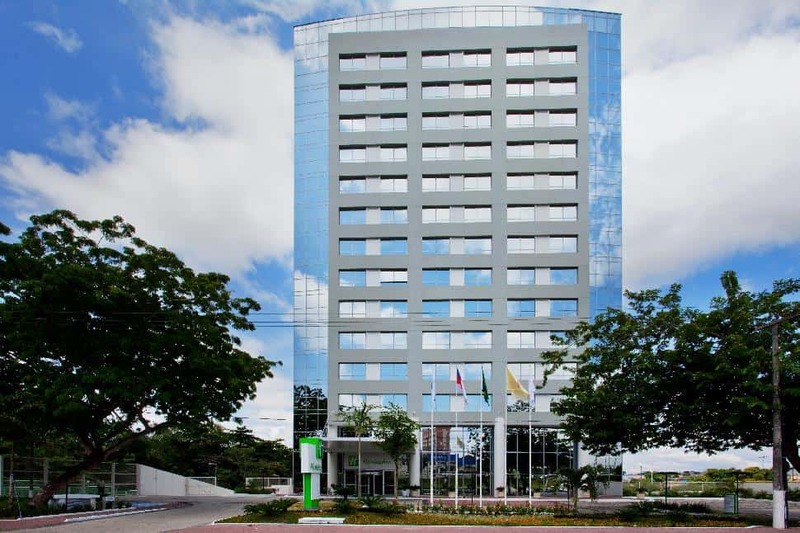 Working in collaboration with the InterContinental Hotel Group (IHG) and its Green Engage program, Green Globe Certification has certified the sustainable operations and management of Brazil’s Holiday Inn Hotel Parque Anhembi São Paulo, Staybridge Suites São Paulo, Intercontinental São Paulo and Holiday Inn Manaus. 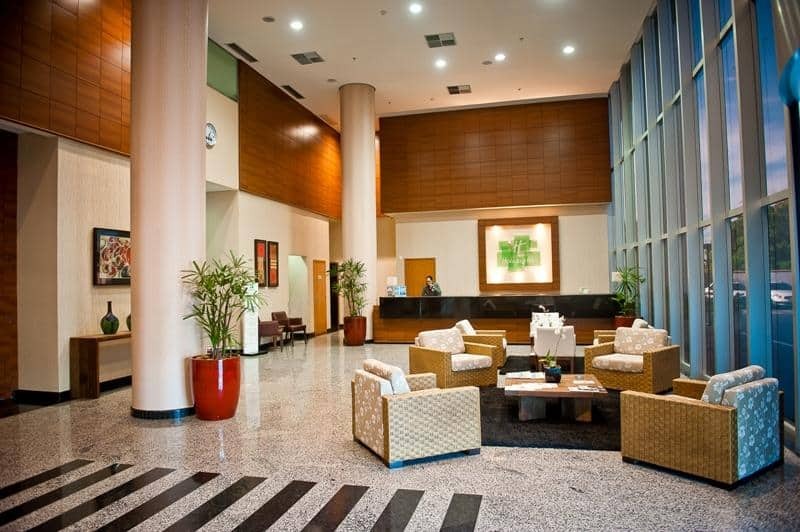 All four hotels are part of IHG’s Green Engage program and have implemented strategies to reduce resource usage. Green Globe’s on-site audits have identified a range of daily activities that staff have implemented to meet these reduction goals. 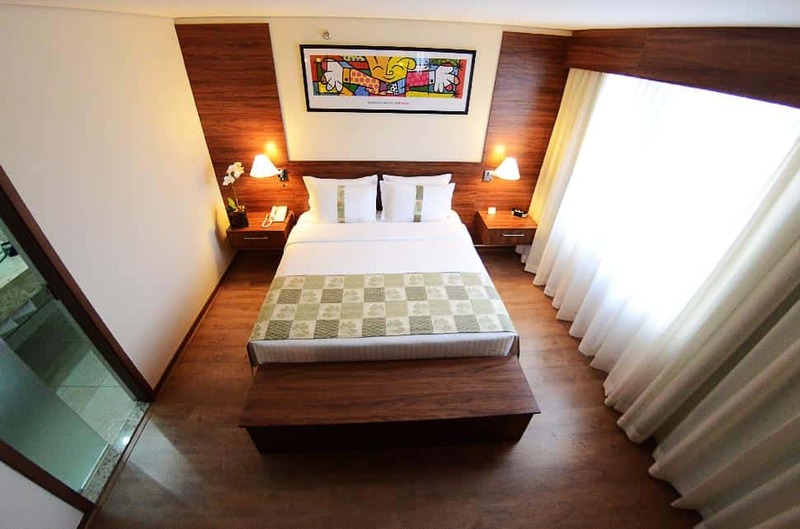 These recently-completed audits found the hotels have all achieved more than 80 per cent of Green Globe’s sustainability indicators. 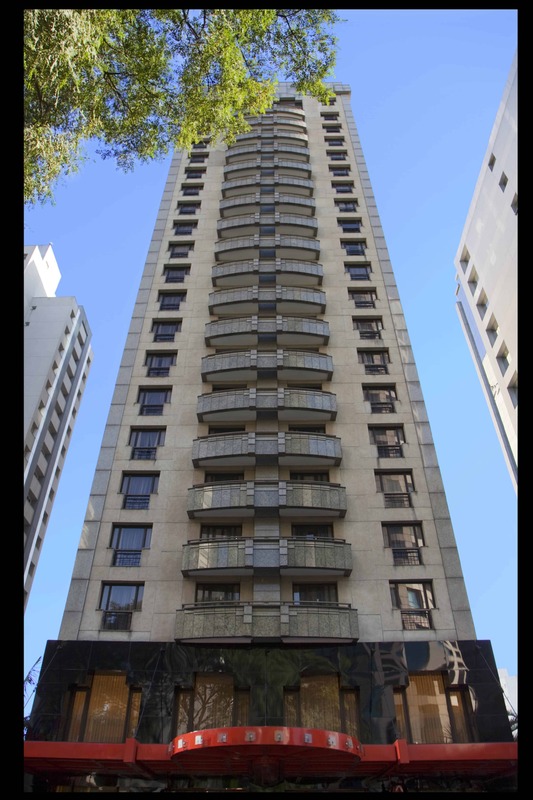 Green Globe Director of Communications Bradley Cox added: “We have been working to enter the Brazilian market for some time now and it is only fitting that our first certified properties are with IHG. 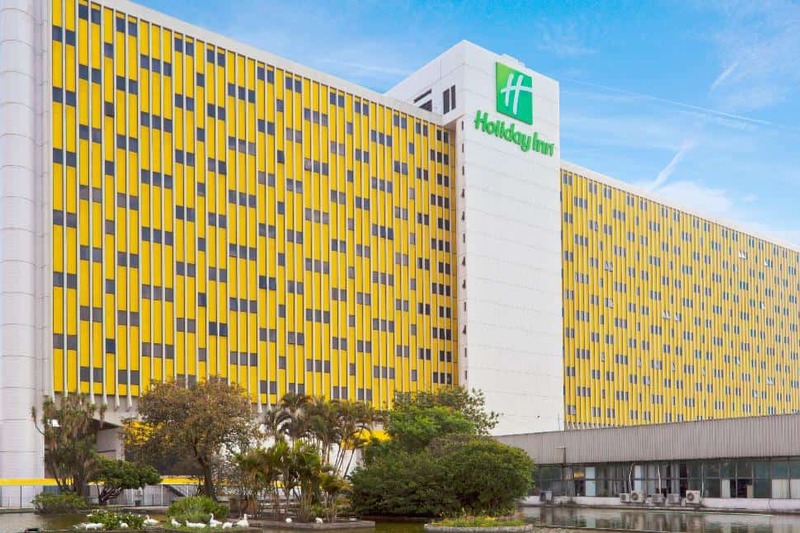 The certification of Holiday Inn Hotel Parque Anhembi São Paulo, Staybridge Suites São Paulo, Intercontinental São Paulo and Holiday Inn Manaus, is the first step for Green Globe into Brazil, South America’s biggest travel and tourism marketplace. 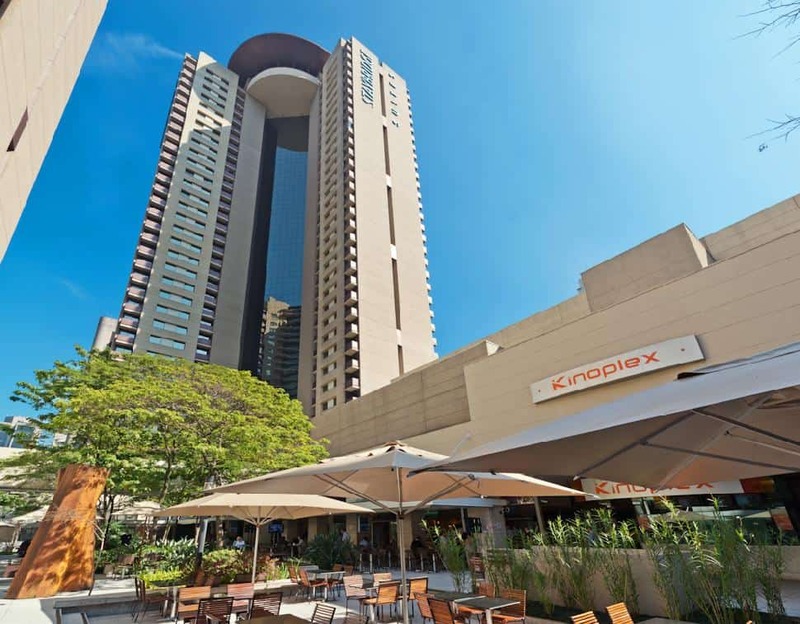 These ‘first four’ are all leading hotels for business and leisure travel and, with Brazil attracting increased international visitation, it is important that travellers can be assured they are staying at properties that are in sync with their environment and their people. Mega-events such as the Word Cup and the Olympics are generating massive global attention to this dynamic nation, and Green Globe will continue to work with IHG properties and all those travel and tourism businesses looking to verify their sustainable achievements.